Why running in command line? What is a simulation set-up? Gatling was found by Stéphane Landelle in 2015, Gatling is a open Source load and performance testing framework. Gatling is created based on programming languages like Scala, Akka and Netty. Gatling is able to cope up with all the necessary requirements to run most of the protocols. Simulations: The simulation files contains different scenarios of test, its parameterization and injection profiles. Scenarios: A scenario consists of series of requests. Injection Profile:A injection means number of virtual users an user which can be injected and how they are injected. Performance of web application is nothing but how efficiently/fast the application reacts to the user actions. Performance is the responsiveness of the application for the user request. The actions/requests could be in the form of clicks or setting values or displaying the UI elements in the browser with respect to UI. 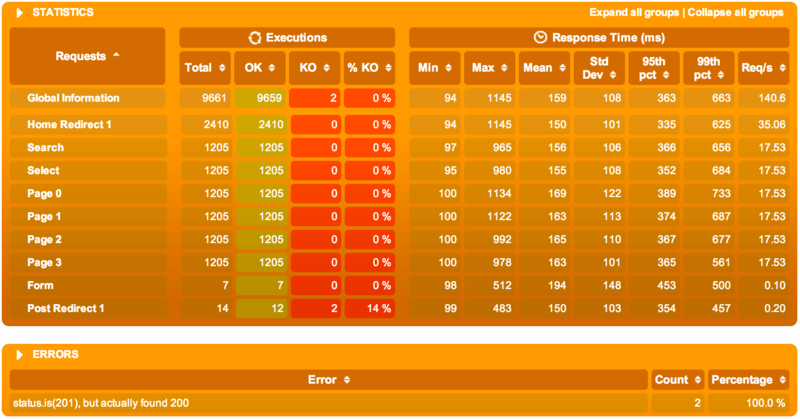 At the same time, we can also test the performance of the API by raising the requests. Understanding the performance. There are different metrics which are used for analyzing the performance of the web application. Response time: Time taken for the system(web application in this case) to respond to any event. Throughput: It is the flow of data or information flowing through a process. System availability: It is the probability that the system is performing up to the mark when needed to. Requests Rate: No of request handled per second. Resources Consumption: How much system resource is being consumed. Gatling is written in Scala, so it is platform independent. Gatling test can run smoothly on local machines and cloud servers. We can get the source code of the tests in Scala programming language without much effort. Test metrics are created automatically without additional plug-ins. Usage of RAM and memory are minimal with Gatling. After the execution of the test, Gatling provides with a Scala code as it's output. Scala provided Gatling an output which is mostly an intelligent input for different systems, for analyzing output. Since Scala is static in nature, it assures less dynamics in the source code output. Gatling uses a very efficient way of handling thread, Gatling's engine is designed based on Akka. Gatling can create multiple virtual users using a same thread. Gatling in the only load testing tool which can make use of Async HTTP Client. Gatling requires less memory compared to other load or performance testing tools. All the test-parameters are ready-made at the end of the test, no need for different plug-in. Source code of the test can be created and hence, can be analyzed in customized manner using different IDEs. The codes are mostly in the human understandable format, which can be handled by non-technical person also. Gatling provides a very straight-forward way for performing assertions in many ways. The testing scenarios are automatically pipelined. Nothing other than no of request, status and time elapsed can be seen during the execution. Different support-system such as Taurus should be used to monitor minute details during the execution time. Distribution of load may not be that easier and it's a bit lengthier. Not all protocol supported by Gatling, only handful of protocols can be handled. It's required to install JDK 8 in the system, to get the Gatling working. 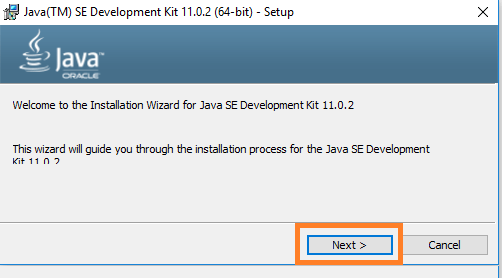 Download the required Java Development Kit(JDK). After clicking the recorder.bat the following screen pops up after few seconds. As shown in the highlighted boxes, the port 8000, recorder mode as http_proxy and encoding as UTF-8 should be taken care of. A performance test scenarios can be done by recording a scenario, to record a scenario, go to the bin folder inside the Gatling folder. And run the batch file called recorder.bat. The gatling recorder will only listen to a pre-defined port 8000. 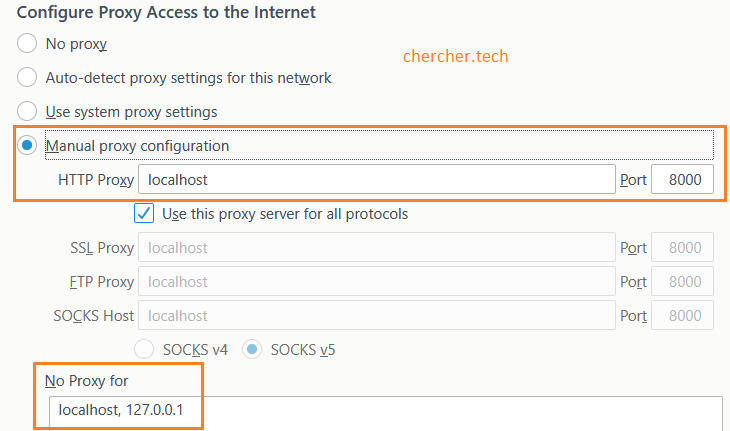 Proxy port must be used, and set to a pre-defined port. Some ThinkTime must be added when staring the recorder, as a normal user would think for some time, before he/she clicks something. Then navigate into the Web or related services and make your custom search. The last step for recording process is to stop the recorder. The Scala file is created in your target folder which we named in the class box. Locust: This load testing tool is written in python and can flood your system with a million request. This is also a open source tool. Gatling is applicable to some listed protocols only, where JMeter can be used for any protocol. Gatling cannot use multi-threading and cannot allow concurrent sampling of functions, where JMeter can. Gatling does not offer the facility of viewing all parameters status during execution, and an additional tool like Taurus may be helpful, but in JMeter it is of ease. Gatling uses Scala, while JMeter uses Java purely. LoadRunner has a important feature called VUGen(Virtual User Generator) which can easily record steps that the user performs to test an application, but its not available in Gatling. Gatling can use plug-in like Taurus which can monitor the test parameters in the time of testing, whereas in the case of LoadRunner, this is inbuilt. LoadRunner offers the facility to control all the virtual users from a single dashboard, this is also the case in Gatling, just the number of Vusers is reduced. LoadRunner may be applicable in wide environment just like Gatling, just it has wider ease of access in different platform. LoadRunnder can use its single load generator to create almost 1000 virtual Users. LoadRunner uses multiple protocol, and also multiple script protocol can be used in LoadRunner, whereas not in Gatling. LoadRunner, when used wisely can give us an accurate picture of end-to-end system/application performance, while Gatling gives the same only after the termination of the test. Copyrightchercher.tech. Do not dare to reproduce any material from this website and republish through any means for commercial purpose.